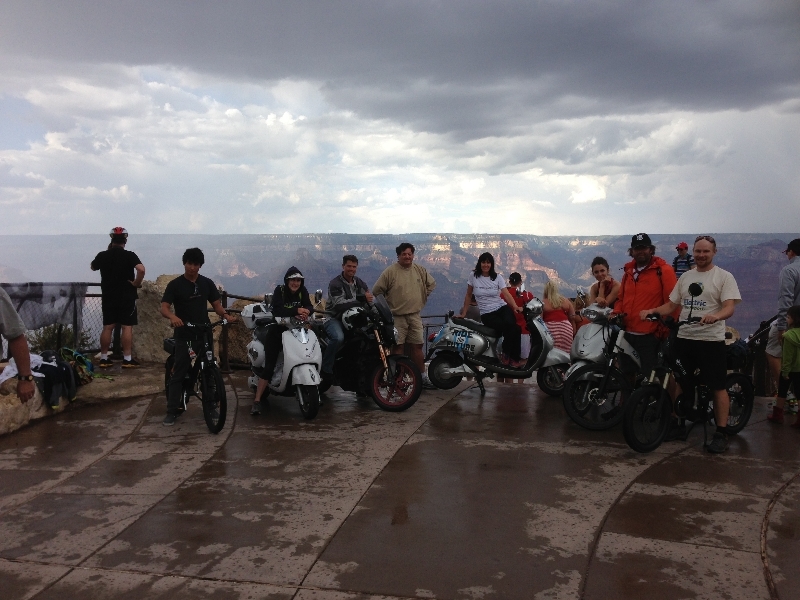 Would I like to ride an A2B electric bike with the cross country Ride the Future EV Tour crew on their trip segment from Flagstaff, AZ to the Grand Canyon? No doubt I would! 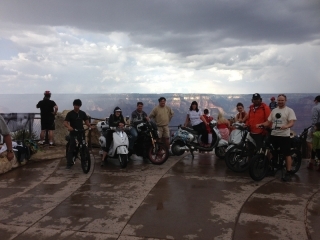 Here is a little background on this e-mobility advocacy tour and my trip report from this amazing ride.